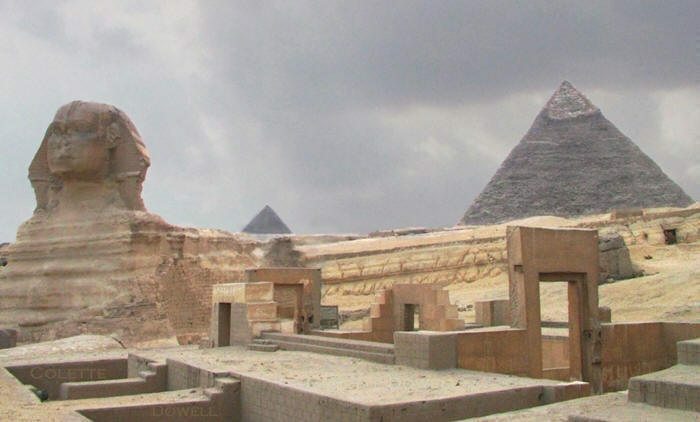 The history of ancient Egypt occurred in a series of stable Kingdoms, separated by periods of relative instability known as Intermediate Periods: the Old Kingdom of the Early Bronze Age, the Middle Kingdom of the Middle Bronze Age and the New Kingdom of the Late Bronze Age. 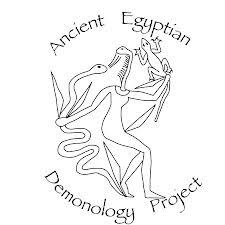 Egypt reached the pinnacle of its power during the New Kingdom, in the Ramesside period, after which it entered a period of slow decline. 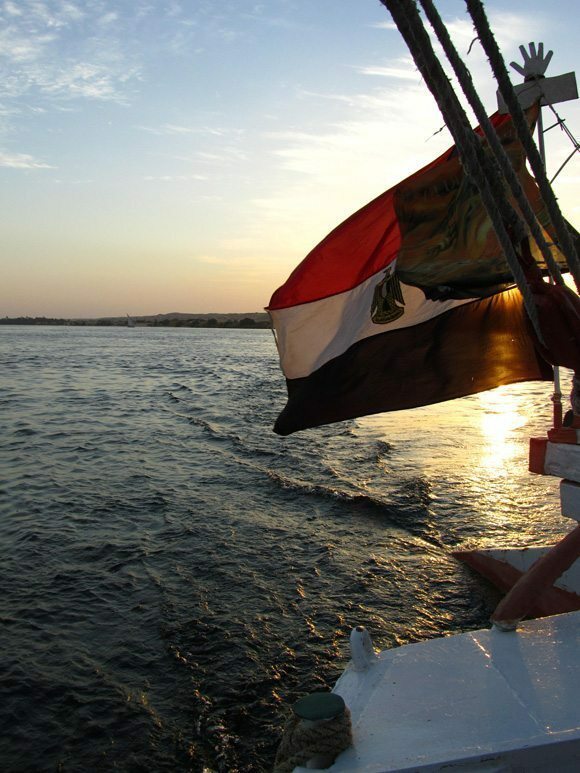 Egypt has known that it was invaded or conquered by a succession of foreign powers (such as the Libyans, Nubians, Assyria, Babylonia, Persian rule and Greece) in the Third Intermediate Period of Egypt and Late Period. In the aftermath of Alexander the Great’s death, one of his generals, Ptolemy Soter, established himself as the new ruler of Egypt. This Ptolemaic Dynasty ruled Egypt until 30 BC, when it fell to the Roman Empire and became a Roman province. 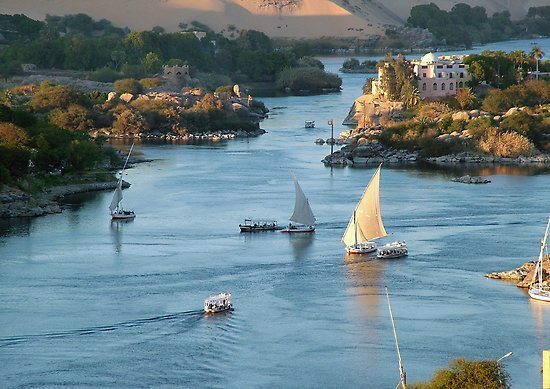 The Nile has been the lifeline of its region for much of human history.The fertile floodplain of the Nile gave humans the opportunity to develop a settled agricultural economy and a more sophisticated, centralized society that became a cornerstone in the history of human civilization. Nomadic modern human hunter-gatherers began living in the Nile valley through the end of the Middle Pleistocene some 120 thousand years ago. By the late Paleolithic period, the arid climate of Northern Africa became increasingly hot and dry, forcing the populations of the area to concentrate along the region.